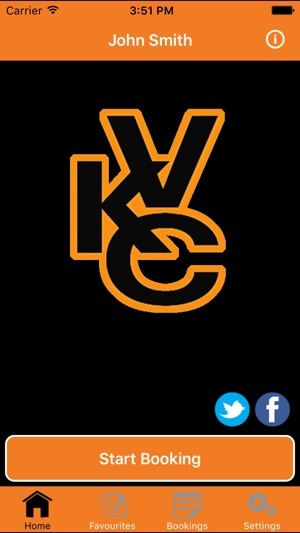 KVC London Minicabs, download yours now. 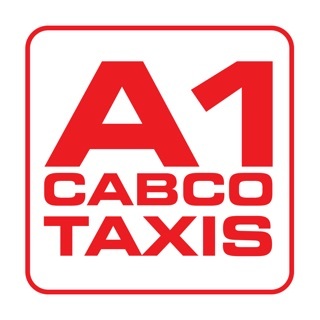 Have over 150 minicabs at your fingertips. 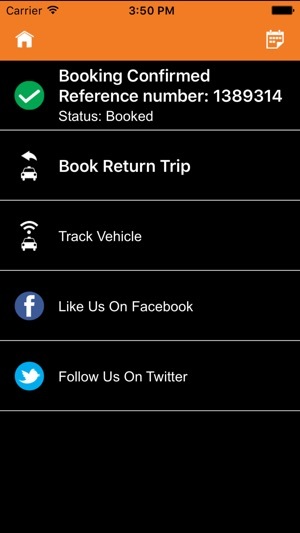 Booking a mini cab has never been easier. 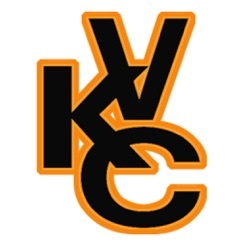 Remember KVC is a licensed company fully vetted by the pco and transport for london. You are safe in our hands. 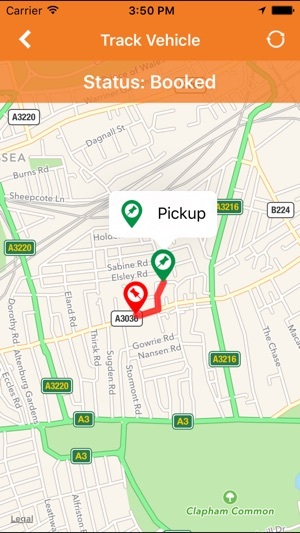 With our app our drivers are at your fingertips. See exactly where your driver is. 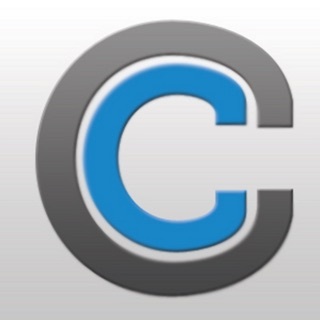 This app is amongst one of the many investments made by KVC to ensure you have a safe and pleasant trouble free journey. KVC have a fleet as diverse as our client base. Including the very latest in eco technology 'The Toyota Prius'. The next time you need a mini cab or taxi service in London remember three letters K V C.
You can now book, prebook multiple journeys at any given time without having the need to speak to an operator. Like us on Facebook https://www.facebook.com/london.airport.transfers. 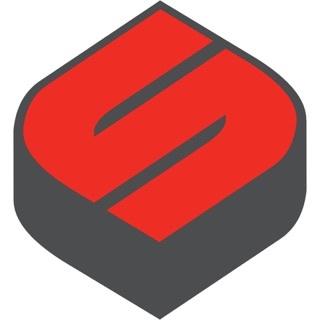 The App is intended for use in the UK only and therefore all addresses are restricted to within the UK.